For most animal lovers having a four legged family member is a must. In many households a furry canine companion is often like a first “child,” and they are loved, cherished, spoiled and celebrated. Sound familiar? Well, if you have an extremely pampered pooch in your house, why not shower him with gifts and love each year at his or her very own birthday party? That is exactly what Long Beach, CA couple Becky and Kurt do for their dachshund Maximilian, or Max as he is known to friends and family. 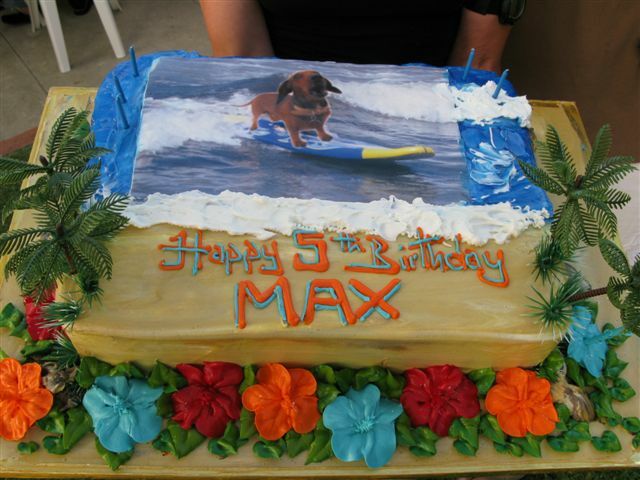 For the last five years they have hosted a special birthday “paw-ty” for Max and they really go all out with the festivities. The idea started when Becky and Kurt thought it would be fun to invite all of Max’s favorite dog friends (and of course their people) over to celebrate his birthday. 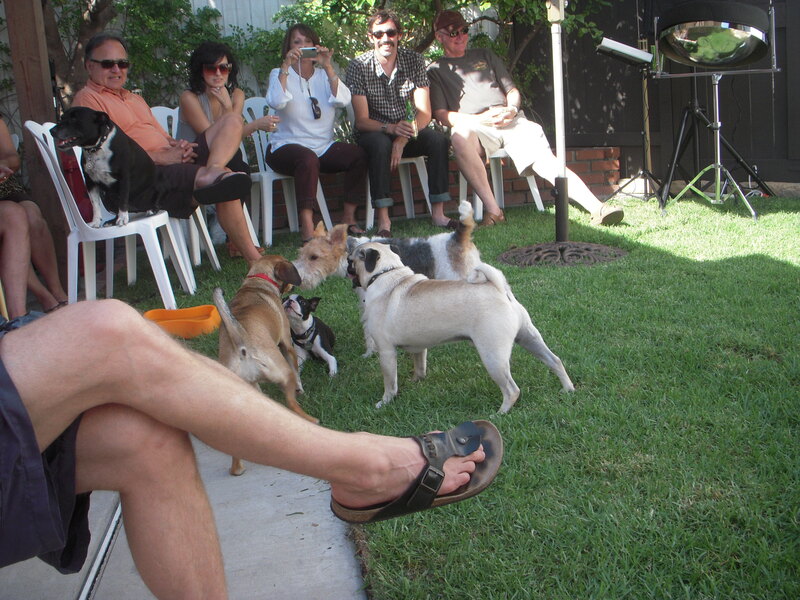 The event has been a hit ever since and Max loves being the center of attention. 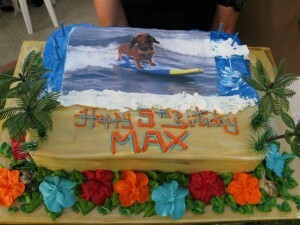 Becky told us “He has a great time, he knows all his friends by name and you can’t say the word “present” to him unless you really have something for him!” Initially Max’s annual birthday party was a small, casual gathering of friends and their dogs. But as Max has gotten older, the parties have turned into more elaborate events which now include invitations, linens, balloons, professional taco makers and live entertainment. 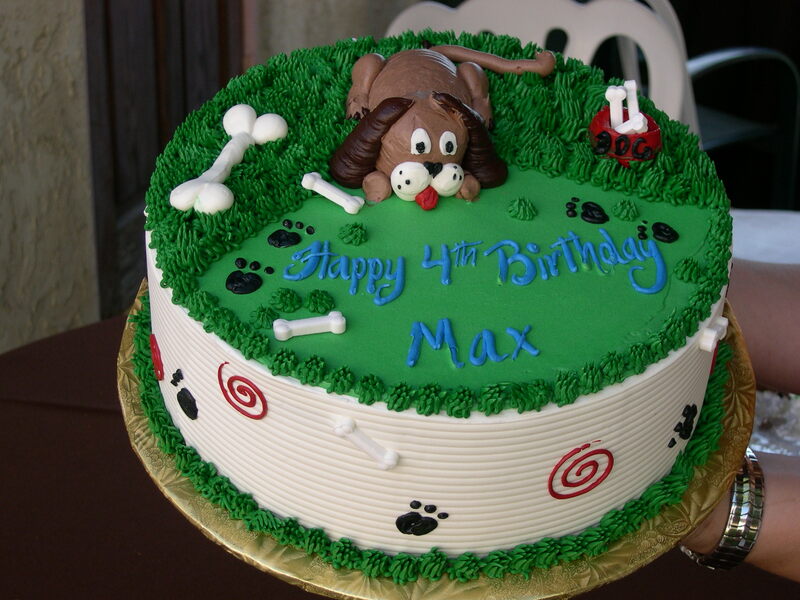 Of course no birthday party would be complete without cake and there are always two served at Max’s birthday party – one for the dogs and one for the humans. Another “paw-ty” tradition is that everyone must sing Happy Birthday before people and pups can eat their cake. This year on July 30th, Max will be turning 7 years old (well, technically 49 in doggie years) and to make the celebration extra special, they selected a "fiesta" theme for the celebration. After settling on a fun theme, the couple’s next task on the party planning agenda was to find the perfect entertainment to keep all the tails waggin’. For the last few years Becky and Kurt have turned to GigMasters for their entertainment needs and have had great success with booking a few of our Steel Drum Bands. However, this year they are trying something new for their fiesta and have booked a flamenco guitarist. While going through the bid process Becky found performer Jeffrey Briggs who truly understood what it meant to perform at Max’s shindig. When Briggs responded to Becky’s gig request stating: “My job is to please you, your guests, and your dog by playing flamenco music on my Spanish guitar that touches the heart, stirs the soul, and taps the foot (or paw),” she knew he was the perfect fit! From all of us here at GigMasters, we would like to wish Max a very Happy 7th Birthday! Have you ever thought about hosting a party for your pet? Are you throwing a pet “paw-ty” and need entertainment ideas? Let us know in the comments section below.